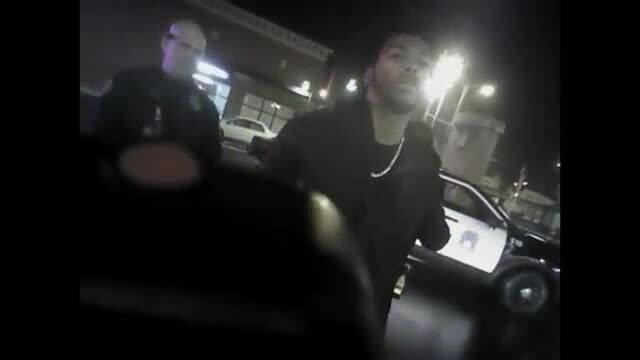 MILWAUKEE -- Bucks player Sterling Brown released a statement Wednesday evening reacting to the release of body cam footage of his arrest at Milwaukee Walgreens earlier this year. Brown was tased and arrested at a south side Walgreens early in the morning on Friday, January 26 after double parking across two disability parking spaces. It happened at the Walgreens on S. 26th St. and W. National Ave. In the statement, Brown reflects on themes of police use of force and racial bias, arguing "the common denominator in all of these situations has been racism." My experience in January with the Milwaukee Police Department was wrong and shouldn’t happen to anybody. 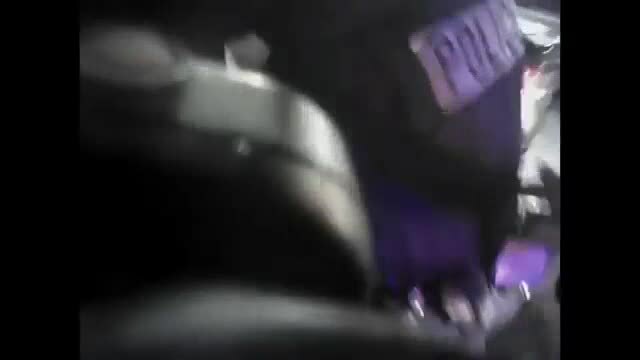 What should have been a simple parking ticket turned into an attempt at police intimidation, followed by the unlawful use of physical force, including being handcuffed and tased, and then unlawfully booked. This experience with the Milwaukee Police Department has forced me to stand up and tell my story so that I can help prevent these injustices from happening in the future. This is bigger than me. My family, friends, legal team, Priority Sports, Milwaukee Bucks, the black community and the communities of all who stand against injustice plan to continue the fight. Peaceful support to ensure no further damage to our community is the only way to respond. I know many of you will share my anger and frustration, but for our community to progress and grow, we need to build on what we already have and not destroy it. I will take legal action against the Milwaukee Police Department to continue forcing change in our community. The Milwaukee Bucks also released a team statement Wednesday, calling Brown's tasing and arrest 'shameful and inexcusable'. The abuse and intimidation that Sterling experienced at the hands of Milwaukee Police was shameful and inexcusable. Sterling has our full support as he shares his story and takes action to provide accountability. Unfortunately, this isn't an isolated case. It shouldn’t require an incident involving a professional athlete to draw attention to the fact that vulnerable people in our communities have experienced similar, and even worse, treatment. We are grateful for the service of many good police officers that courageously protect us, our fans and our city, but racial biases and abuses of power must not be ignored. There needs to be more accountability. The Milwaukee Police Department and local officials have acknowledged the challenges they are working to address, and we urge them to enact higher standards and more direct accountability. We all want to be able to trust each and every officer serving to protect us. Incidents like this remind us of the injustices that persist. As an organization, we will support Sterling and build on our work with local leaders and organizations to foster safe neighborhoods and better our community. 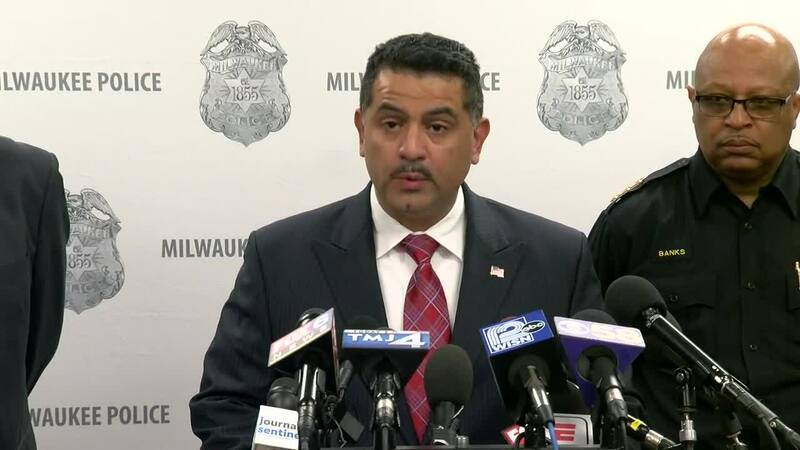 New Milwaukee Police Chief Alfonso Morales apologized for his officers' actions at a news conference Wednesday. 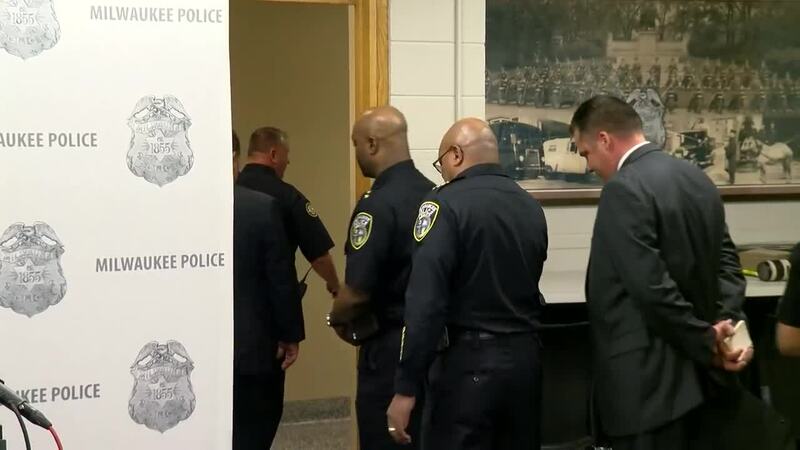 "I am sorry this incident escalated to this level," the chief said.